What if you could automatically have our Book of the Month delivered right to your door step? We are honored and extremely excited to announce that Smoking Sanctuary is partnering with 420 Book Society to offer you a special discount to receive a unique new Cannabis inspired book each month, in addition to a few extra little goodies!! *Membership includes free shipping within the continental United States and $10.00 to Canada. Please use our special code below to save on your membership and join us! We recommend the 6 month subscription which saves you the most! 420 Book Society is a cannabis inspired book of the of the month club for both the enthusiast and curious. 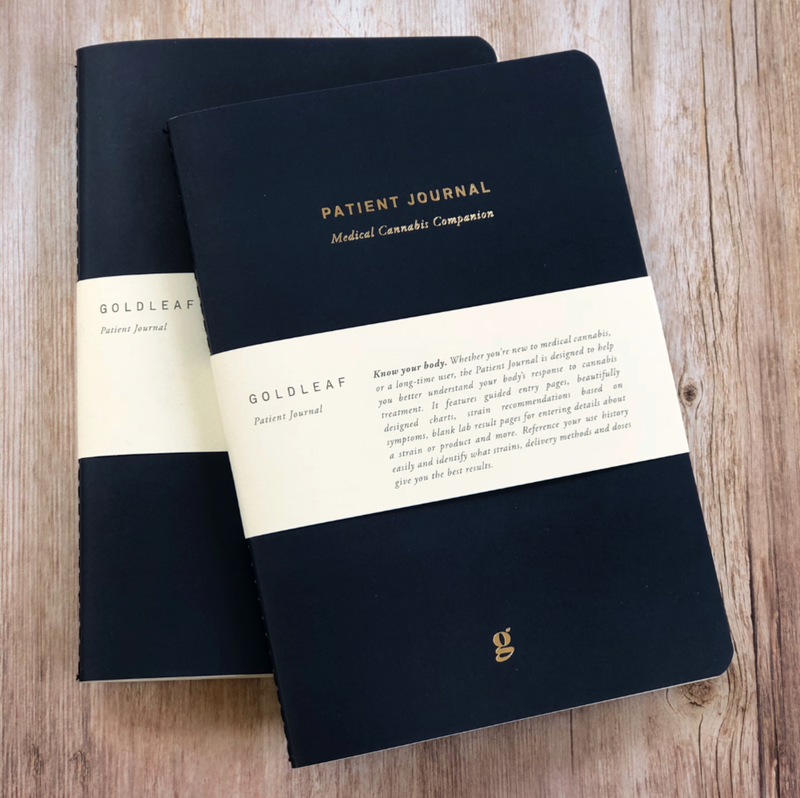 You’ll receive this beautiful Cannabis journal as part of your first shipment! Beautiful isn’t it? I can’t wait for mine!! !